TASCHEN joins an exciting line-up of international exhibitors covering 7,000 years of art history in its first-ever appearance at TEFAF Maastricht, the world’s most prominent arts, antiques and design fair. From 10-19 March, TASCHEN will be at Booth 832 to showcase highlights from our limited edition program, including recent releases such as David Hockney. A Bigger Book, Sebastião Salgado. Kuwait. A Desert on Fire, and James Baldwin. The Fire Next Time. In parallel with TEFAF, TASCHEN is also presented through a more personal lens at the new exhibition A Passion for TASCHEN – A Collector’s View, on show at the Museum aan het Vrijthof until August 27th. 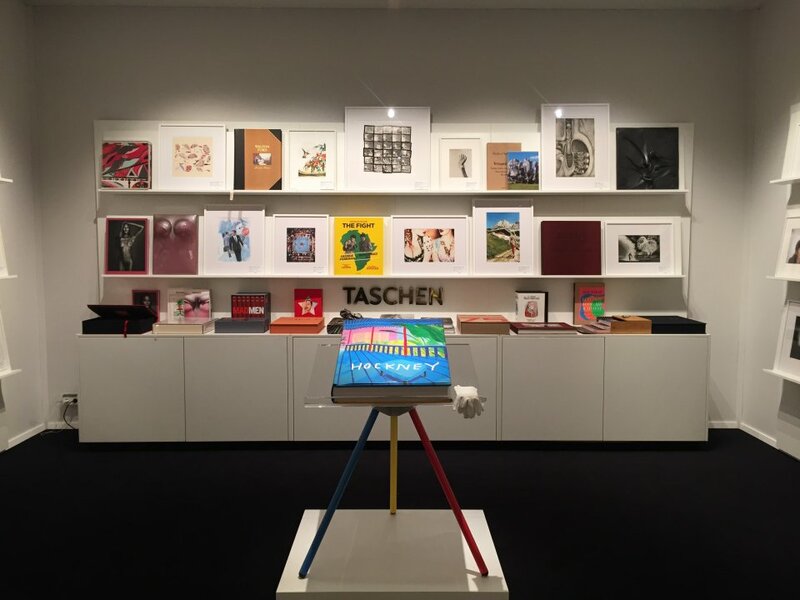 Curated by avid TASCHEN collector, René Rousseau, the show represents his 10-year relationship with the publishing house and his unparalleled spectrum and array of TASCHEN books and prints. The show encompasses a constellation of rooms, each dedicated to a particular TASCHEN theme, or a project especially close to Mr. Rousseau’s heart. Through art, nature, history, and more, the visitor experiences the thematic diversity of TASCHEN, as well as our roster of leading creative collaborators, including Helmut Newton, Sebastião Salgado, and Annie Leibovitz. 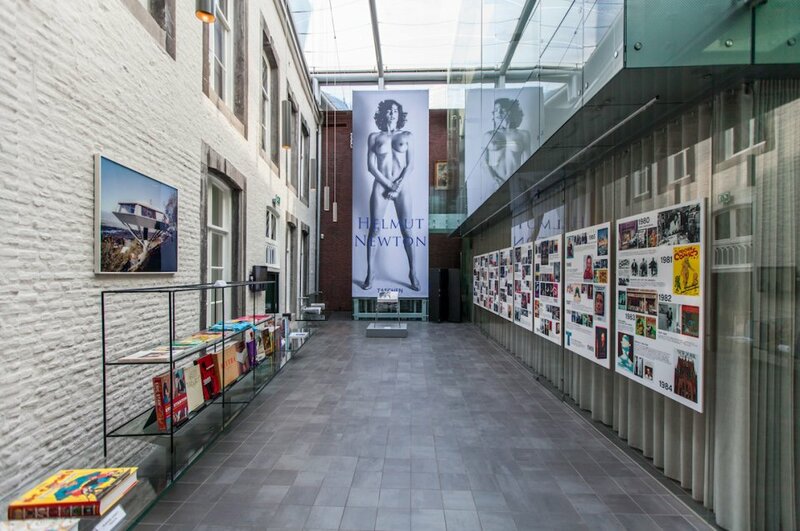 TASCHEN books are available in Maastricht at TEFAF Booth 832 and throughout the year at Bookstore Dominicanen, a monumental bookstore housed in the spine-tingling setting of a renovated 13th-century Dominican church.